Stream anime episodes online for free, Watch One piece Episode 86 English version online and free episodes. Anime Episode guide One piece Episode 86 English dubbed The Impossible Dream More of Chopper’s past is revealed, including the fate of doctor Hiruluk and Wapol’s cruelties as the king. 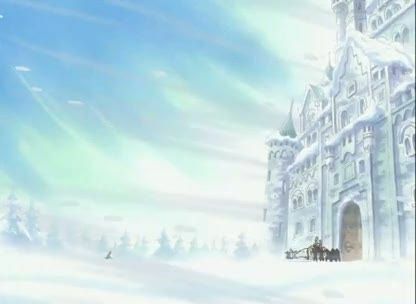 Meanwhile, Wapol reaches the castle where the crew is residing.